You know all those parts to your network? Sometimes they stop working. That’s where Spoke comes in handy. Spoke is always there; looking, poking, and checking to make sure that everything is working as it’s supposed to. If something stops, it tries to wake it up, and if it can’t, checks with our super smart AI gerbil, HubWise Spark, to see if it’s run into this particular problem before. Most of the time the gerbils are on top of it, and you don’t even know you had a problem. If Spark can’t resolve it automatically, Spoke sounds a very loud klaxon in the HubWise Hub. The engineers jump into action, let you know what’s going on, and then start working to resolve it. 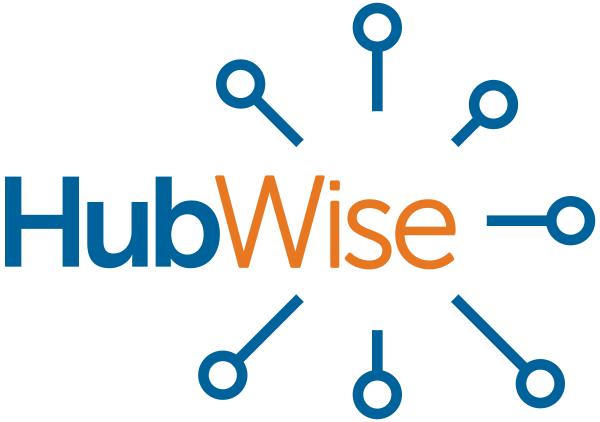 HubWise Spoke monitors your network all day, every day, to ensure its working. Monitoring your server, your network, your applications, and your internet connectivity, Spark is constantly ensuring that everything is up and going. Spoke checks across the devices on your network. It’s not just checking to see that they are running, it’s checking to see that they are running error free. Should Spoke come across something abnormal, the error gets fed into HubWise Spark to see if it can be resolved against a known issue. If it can’t, it alerts the HubWise Hub to spring into action. Contact us to learn more about HubWise Spoke.